Have you still remembered that sneaky snake game which we use to play in past times in old mobile phones and computer? 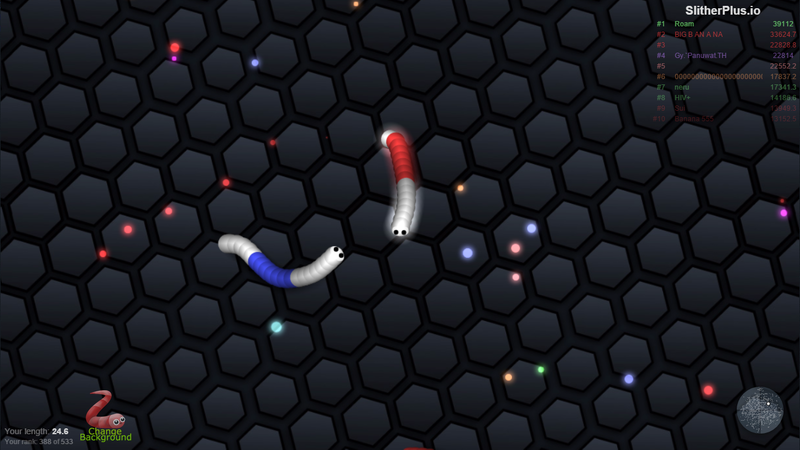 Well, Snake game concept again comes up in the market with its name Slither.io. Slither.io is an arcade amazing game developed by LowTech Enterprises & published a couple of months ago. Slither.io is a hit smash game where you control you snake and you try to become the longest snake by eating other snakes as played by other players from around the world. The game was first published on the famous game website Miniclip.com and later on their official website. Many of Players found this game similar to Agar.io which also in the list or recent famous game, but slither.io is much different than other and based upon the amazing different concept. I found this game couple of weeks earlier and found interesting than other games. I recently purchase Black ops 3 Disk but I am still playing this slither.io game only, I really like this game as it is simple and awesome which use your strategy skills. 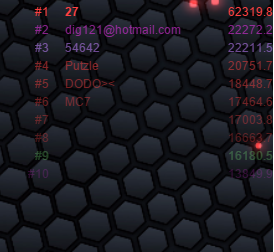 From past 2-3 weeks the number of players of slither.io is massively increasing this hits the developer to make more servers room for playable enjoyment. 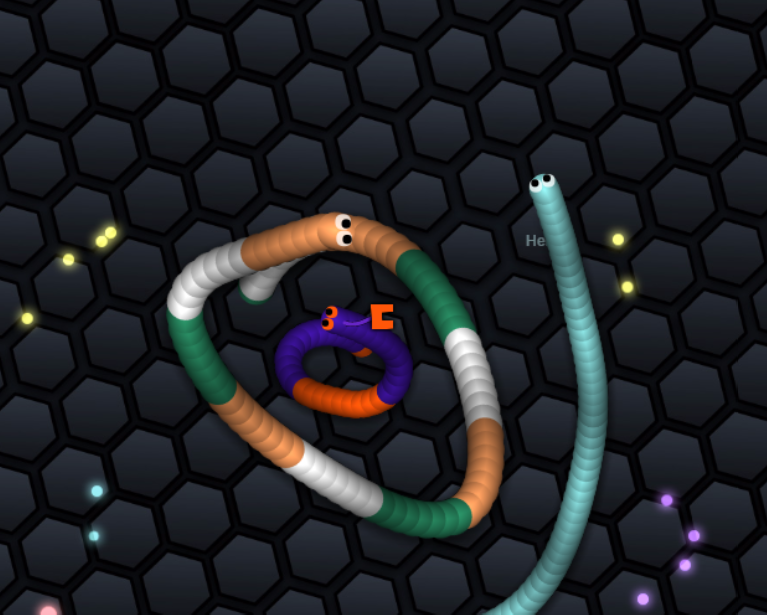 Millions of players are fan of slither.io in present pace of time and playing this game most of the time. Slither.io can be played from chrome, Mozilla, edge and others, from their official website. The game is also available on Apple & Google Play store. Now you can play this game from anywhere around globe. 1) Start getting mass from surrounding don’t try to poke your head into other snakes. Try to eat dead snake mass in surroundings will be best in starting. Best practice in starting is to get to the center of the map. The advantage of that is that most of the players play in center and long snakes too and died very easily that way you can eat their mass really fast. 2) Try to poke other snakes head onto you snake body by using the speed up mode (left or right click) and eat their mass. Be careful don’t poke yourself head into some others. This Is practice thing, more you practice poking other snakes in front more you get experience and you will get masters in doing that. 3) Keep going: Eat other snakes mass and keep poking other snakes. 4) Once your snake becomes quite bigger try to circle small snakes. Be careful not to ban your snake head to some other. Keep circling and make ever circle smaller than before. Keep circling that small snake until it died inside then eat his mass. 5) Play wisely: Once you get bigger, play very carefully as make small snakes can poke you and all your hard gameplay will become ruins. 6) Do not play in center of map once you get bigger. 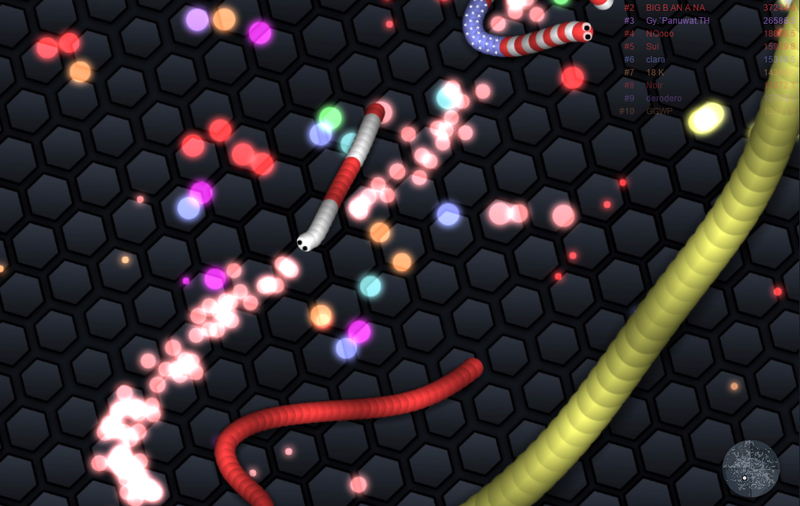 As most of the player play in center, but I will suggest you play your snake a bit far from center of the map, as probability of dying from other snake become comparably less. You will see after sometimes you are on leaderboard then try to get on 1st position from the tips given above. The main point in that is that “don’t play in the center when you get bigger” keep in mind and keep going. I found some amazing mods for Slither.io which we can use to zoom in or out. Zoom out is most helpful for me as it help me to plan the best strategy and other player location. Then way you can make changes and plan you snake to move efficiently away from others. You can zoom out but using scrolling wheel of your mouse. Unfortunately, this mod trick didn’t support in IOS & Android. Press “Add to Chrome” >> Accept permissions >> Goto sither.io Website. Well, I hate lag too, make sure your memory is enough free to run the game efficiently you can change Quality setting available in Main Page on Website. I got this issue many times, as I got a pretty decent laptop but I still get the lag in the game. As many players play with poor latency make the whole server freezy and called server site lag. Best way to get rid of it is to use that MOD Slither.io plus as mentioned above. After you install that Mod Extension you will see an option of changing Server, click on drop down menu and select server which works for you the best. Hope you like this post. Let me know your view comment them down below. Tags: Slither. io game, get on first position, game tips and tricks, 60k+ Mass, Get on leaderboard relly fast.